With mobile devices such as smartphones and tablets now overtaking desktop devices as the primary source for people seeking services online, ensuring your business listing can easily be found in the mobile world is extremely important, particularly if you are providing a localised service. Many business owners don’t realise that when they search for a business from their mobile or from their desktop computer they are often shown two different results. From a mobile device such as a smartphone on a 3G or 4G connection, if you do a Google search you’ll usually be directed to businesses closes to your actual physical location, while the desktop version will usually point you to a business that has a Google SEO ranking. Also, ensuring your website is mobile-friendly will also play a big part in your rankings on a mobile device. If your site is not mobile-responsive Google and Google maps may push your site down the ladder and favour other sites that are designed for mobile viewing. But there is another factor that plays a very important part in your ability to be found from mobile devices, and that is a mobile map listing. Many people these days utilise Google Maps to find businesses, and for Apple users many will use the pre-installed Maps App that Apple provides. Ensuring your business is listed on both not only means there is a greater chance for your business to be found, but also actually increases your overall ranking on the organic search engine results as you also receive a direct link from the Maps App back to your website, as well as providing additional information such as trading hours, services, etc. So you are also in turn building additional authority by providing more information. While most people know how to get listed on Google Maps, not many realise you can also list your business yourself on Apple’s Map App. It’s free and takes less than 2 minutes, and can drive a lot more local business in your direction, quite literally! 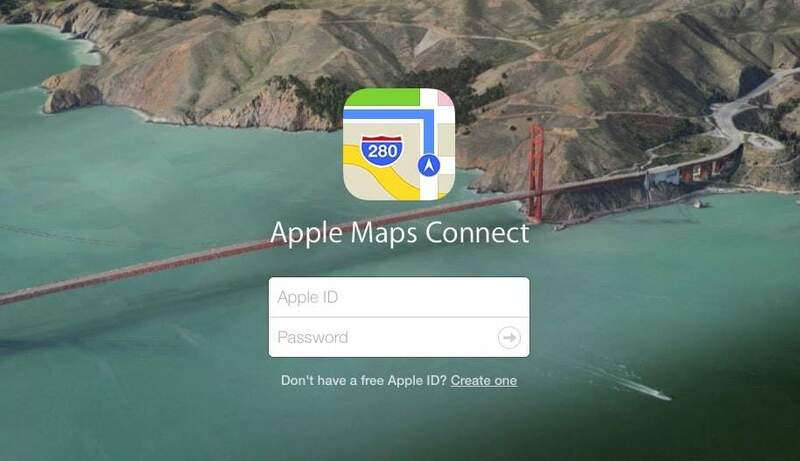 To list your business on the Apple Map App, go to https://mapsconnect.apple.com and either sign in with your Apple ID, or if you’re not an Apple user you can create your own ID still on the link provided on the site. Simply fill in your details, and they’ll send you a notification to your mobile number you provide to verify you are in fact the business owner. Often in less than a few hours your listing will appear. Simple as that. So now, when your clients are trying to find you from their Apple phones or iPads, they can either ask Siri for your business name or the services you provide and there is a high chance you’ll be found!